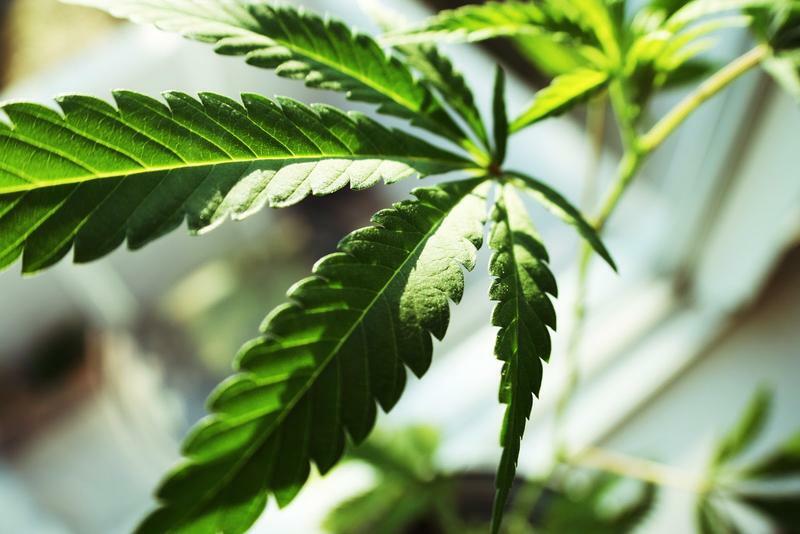 The tone of the Mormon Church's opposition to a ballot measure that would legalize medical marijuana in Utah has been misleading and hyperbolic, said Christian Harrison, spokesperson for the group LDS Dems (short for Democrats). "And that's disappointing," Harrison said. "LDS Dems frequently comes to the defense of the Church in progressive circles and it's very hard for us to do that when this is the sort of material they put forward." Harrison pointed to a memo from a Salt Lake City law firm that was commissioned last spring by the Church. He said it's full of the same alarmist rhetoric that has dominated the conversation around the medical marijuana initiative, known as Proposition 2, including allusions to greater challenges for law enforcement and an increase in drug use among youth. 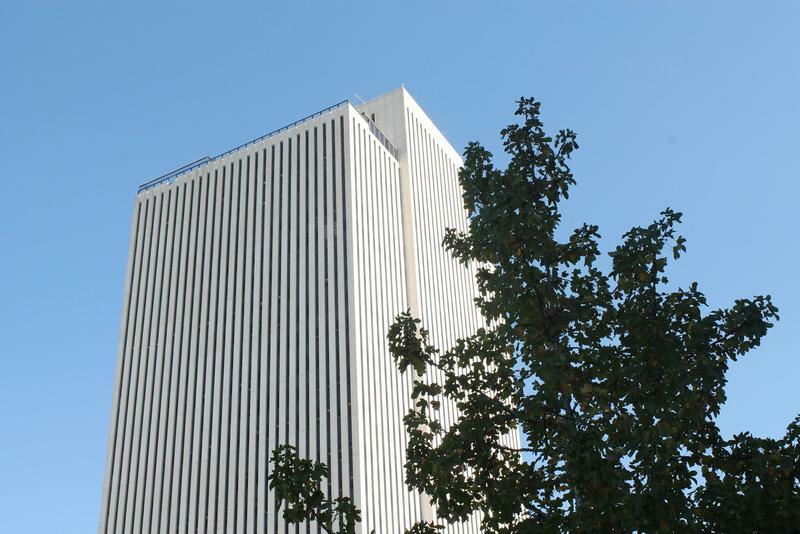 Last week, Mormon leaders took their approach a step further by publicly discouraging voters from supporting the proposition as it is currently written. 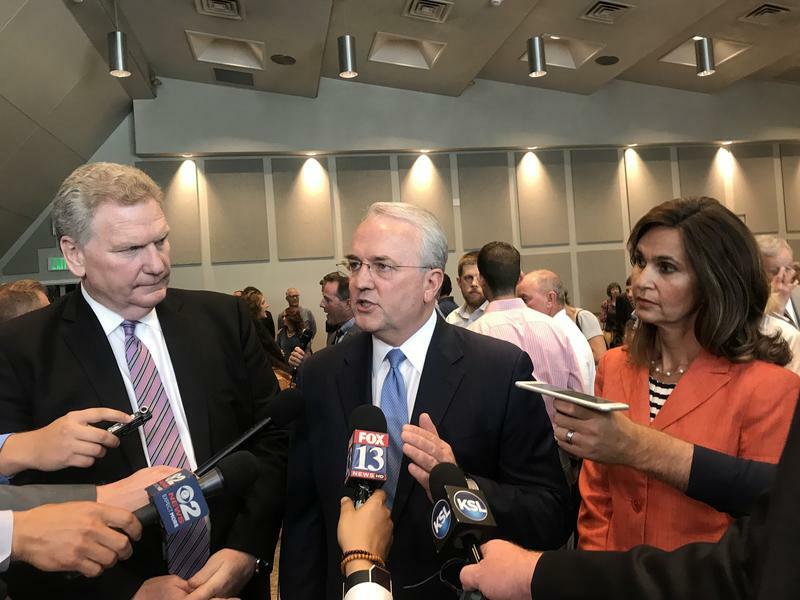 In an official statement, the Church called on legislators to work with "medical experts, patients and community leaders to find a solution that will work for all Utahns." Some have said the Mormon Church shouldn't be weighing in at all, but Harrison disagrees. He says the Church has a right to take a stance. "Frankly we hope that they weigh in on issues that affect them just like we hope the Catholic Church weighs in on issues that affect them," Harrison said. Harrison said Mormon leaders have done better in the past at making their positions fact-based and practical, a standard he'd like them to return to.